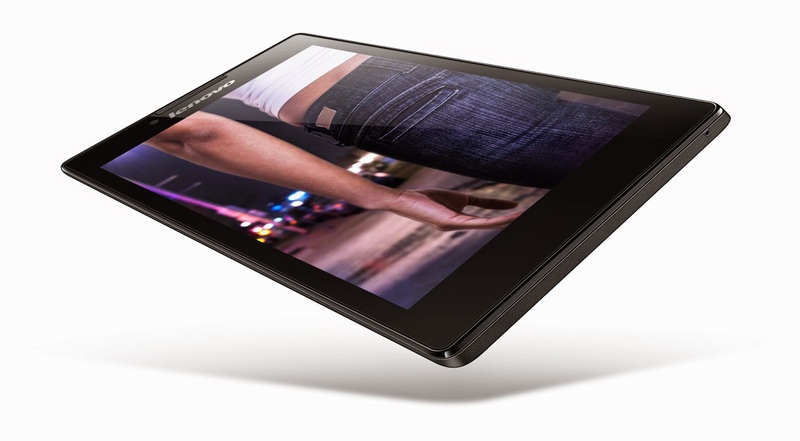 Mumbai, March 26, 2015: Lenovo, the world’s largest PC maker and an emerging PC Plus leader today announced the launch of its latest Dolby®- enhanced, pocket-sized TAB 2 A7-30, exclusively at Reliance Digital and Amazon.in. 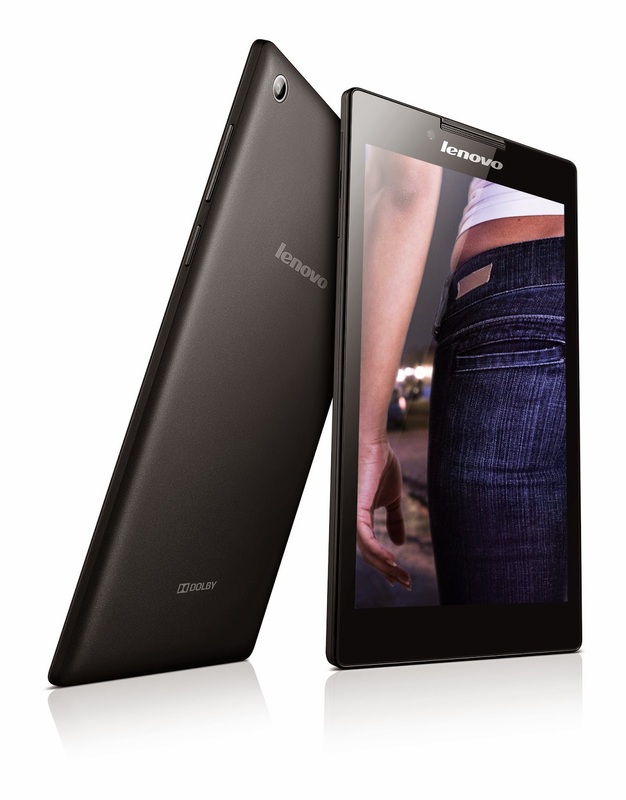 A unique form factor from Lenovo in the 7 inch tablet category, the TAB 2 A7-30 is amazingly slim and incredibly light at only 8.9 mm thin and weighs just 269 grams. This phablet-like 7 inch tablet offers the full functionality of a phone as it also has SIM card support, so you no longer need to carry two individual devices. Priced at INR 11,800 (3G, 16 GB), this versatile tablet exudes a sleek exterior and great style, while offering powerful performance and excellent display at an affordable price. The 2G version of TAB 2 A-730 will be launched shortly. The TAB 2 A7-30’s innovative, pencil-thin design makes it convenient to hold the device in one hand, giving users the freedom to multi-task effortlessly. Its pocket-sized dimensions make it easy to carry the TAB 2 A7-30 anywhere and can be easily slipped into a pocket or a clutch. The tablet offers a stutter-free experience, smooth & responsive performance owing to its powerful MediaTek® 1.3GHz quad-core CPU. It is also equipped with an infinity screen and an extra-thin transparent panel for images that are just a finger-tip away. The tablet additionally comes with built-in Lenovo DOit Apps that let you and your device do more, including sharing data with other Android devices without requiring a network, preventing viruses and malware, backing up your contacts, speeding up the device as well as syncing contacts. Availability: The Lenovo TAB 2 A7-30 will be available in Ebony Black at Reliance Digital from March 27, 2015 and www.amazon.in from March 30, 2015. MRP: INR 11,800 (3G, 16 GB). 2G version will be available shortly. Lenovo (HKSE: 992) (ADR: LNVGY) is a $39 billion global Fortune 500 company and a leader in providing innovative consumer, commercial, and enterprise technology. Our portfolio of high-quality, secure products and services covers PCs (including the legendary Think and multimode YOGA brands), workstations, servers, storage, smart TVs and a family of mobile products, including smartphones, tablets and apps. Join us on LinkedIn, follow us on Facebook or Twitter (@Lenovo) or visit us at www.lenovo.com. Follow us on Twitter @Lenovo_in and Facebook/LenovoIndia.